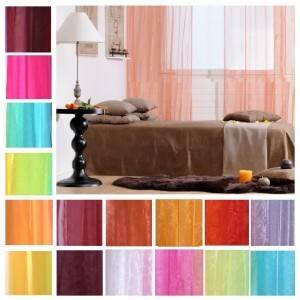 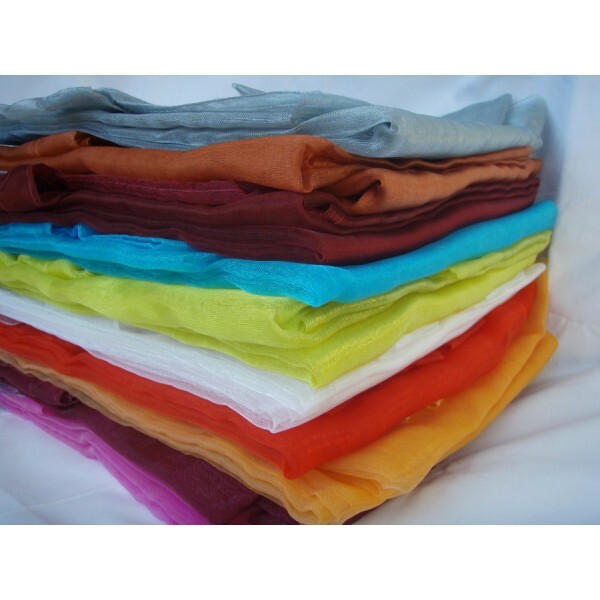 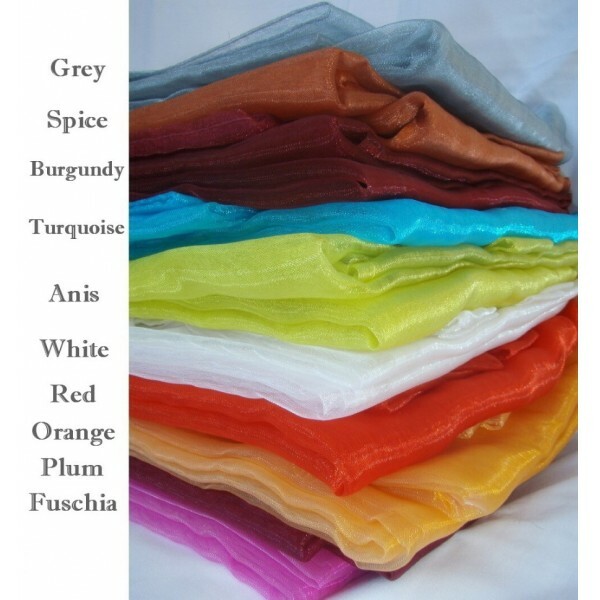 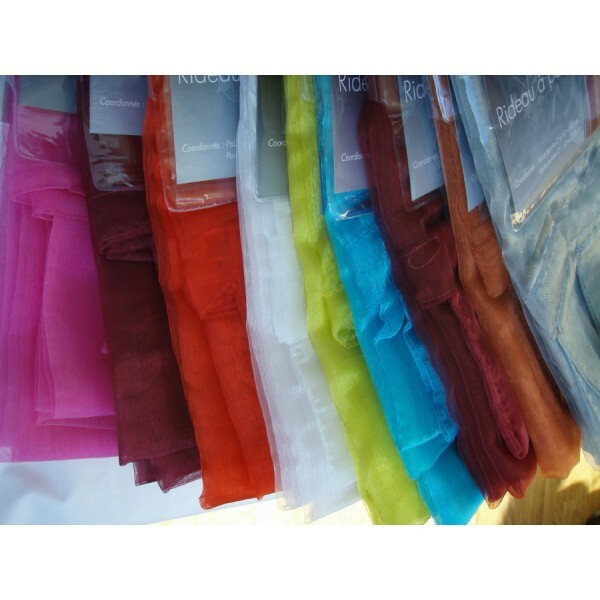 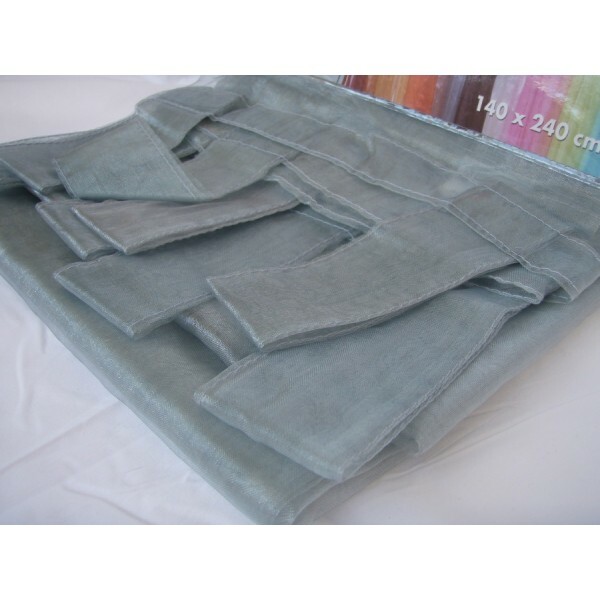 Beautiful tab top organza voiles at the lowest price in Ireland! 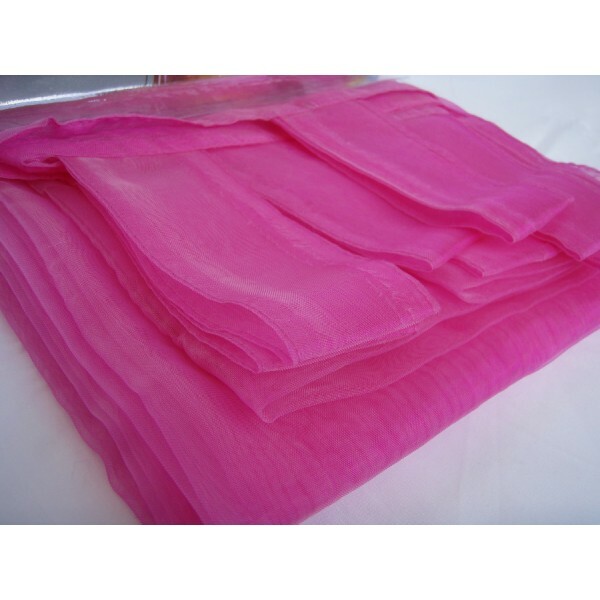 Organza is thin, plain weave, lightweight and very airy fabric. 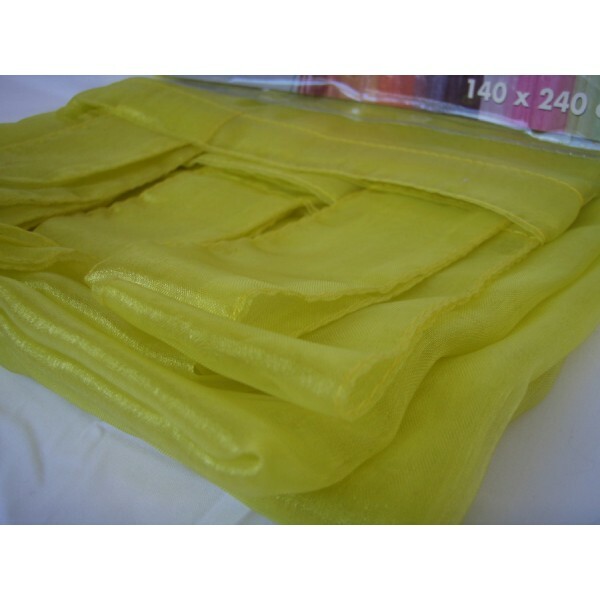 The material is fairly shiny when the light falls directly onto it.